A BMW driver whose car ended up in a ditch after recklessly pursuing another man on the A442 in Shropshire has been banned from the road for two years. 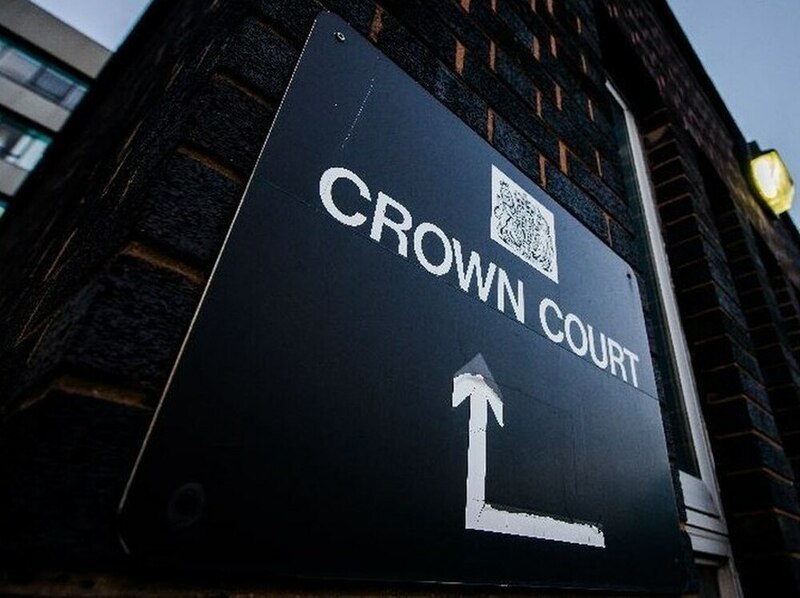 Teshko Mahmoud, 24, pleaded guilty to an offence of dangerous driving at Shrewsbury Crown Court. He had initially denied the charge relating to an incident on the A442 between Bridgnorth and Sutton Maddock on July 18, 2016. But he changed his plea to guilty on the second day of the trial. Mahmoud and Vauxhall Astra driver Joseph Barker, 20, of Rhea Hall Estate, Highley, who denied the allegation and was cleared of the charge, were spotted by motorists who phoned the police to complain they had been overtaken by both cars on a blind bend. The BMW was then seen in a ditch. Mr Danny Smith, mitigating for Mahmoud, said the Kurdistan-born architect student had never been in trouble prior to the incident, adding his “immature” behaviour would not happen again. Judge Peter Barrie jailed him for five months suspended for one year. He will be subject to an electronic tag for eight weeks between 8pm and 6am, must carry out 100 hours unpaid work and pay £200 costs. Mahmoud, of Marlbrook Drive, Wolverhampton, was given a two-year road ban. Barker was found not guilty and no further action against him will be taken. Mahmoud told officers the episode had started when he and his party had visited Much Wenlock when someone in the Astra used an iron bar to damage another car and he decided to follow Barker. Judge Barrie said: "You drove at high speed and you drove so closely behind the Astra to make some sort of incident inevitable."